There are so many advantages to studying online. It means I can study in my own time, organising my hours around my shift work and social life. Even from Australia I can manage to attend the weekly tutorials to discuss the week’s topics with my class and tutors. Any questions or problems I have, I just send an email and the course and module coordinators are always happy to help. It can be daunting returning to study again but the course layout makes the work load very manageable. The modules are engaging and relevant to my work too which is important for keeping me motivated in the online environment. 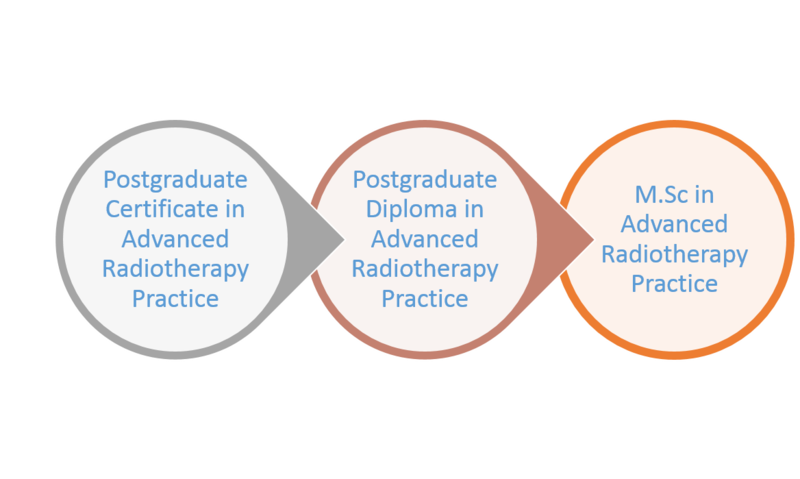 Our postgraduate radiotherapy course online aims to develop knowledge and skills in the advanced radiation therapy management of cancer patients and to enable you to critically evaluate and participate in research in this area. Are seeking to expand their career into Advanced Clinical Practice; Management and/or Research. Wish to work in an extended role in their department. Are returning to employment and may wish to update their knowledge on current evidence-based practice. During this course you will gain in-depth evidence based knowledge of the management of radiotherapy patients, critically evaluate your practice and develop ideas for services improvements within your practice and workplace. Undertake a flexible yet structured programme of education, with no requirement to attend the Trinity Campus. Benefit from evidence-based learning resources and input from clinical experts. Share experiences and ideas with fellow students doing online discussions. Benefit from weekly engagement with fellow learners and academics through interactive webinars. The programme uses a range of authentic continuous assessments which gives you the opportunity to produce work which is highly relevant to the clinical environment and develops independent life-long learning skills; this includes written and practical assignments, online activities, project and case studies. 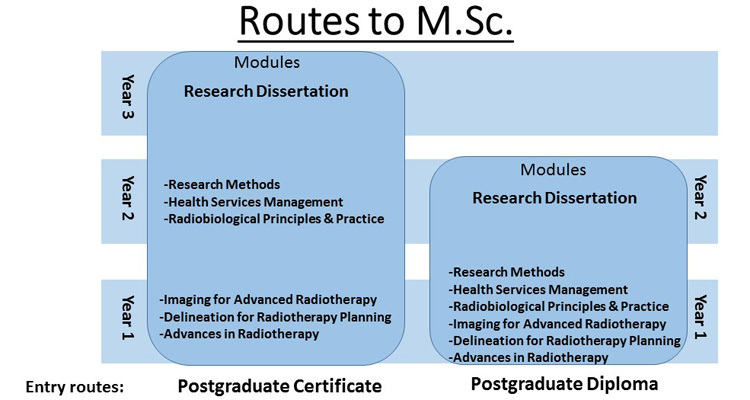 Hold an honours primary degree in Radiation Therapy, Medical Physics, Medicine or a related discipline; or otherwise satisfy the selection panel that they have the ability to complete and benefit from the course. Evidence of relevant professional experience. 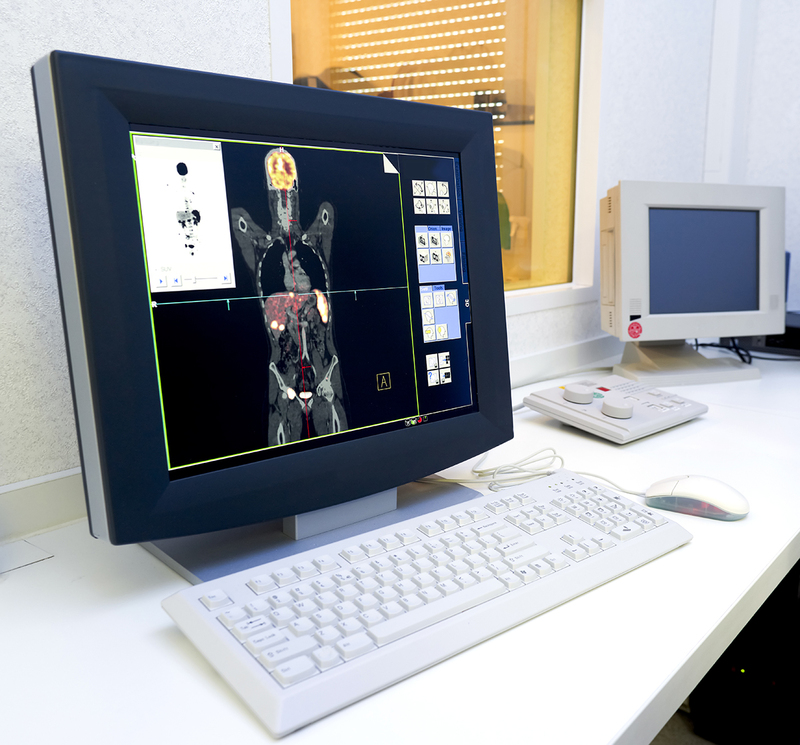 Be working in an area of radiation therapy for the duration of the course with access to radiation therapy planning software. Have a fluent command of the English language. Students whose first language is not English must meet the University's English language requirements. For informal enquiries, please contact pgradrt@tcd.ie or call us at (01) 896 3234.